Stay on the beach. 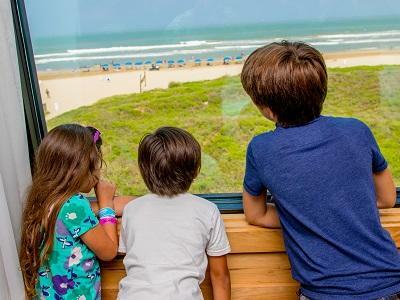 The resort hotel offers 221 rooms and suites to accommodate your family vacation. Full service food locations can be found right on site. Stay during the outdoor waterpark season and Stay and Play with waterpark admission included in your stay. 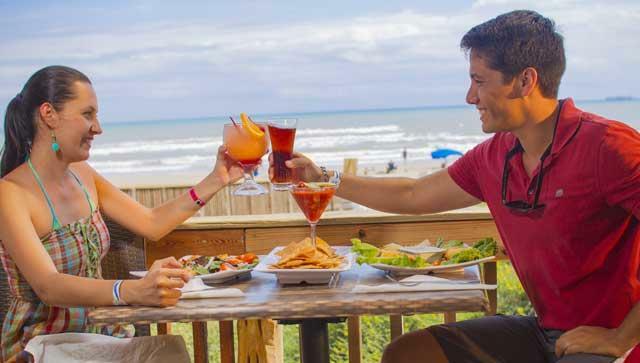 Or stay anytime of year for your trip to the Rio Grande Valley and South Padre Island for a relaxing Getaway. 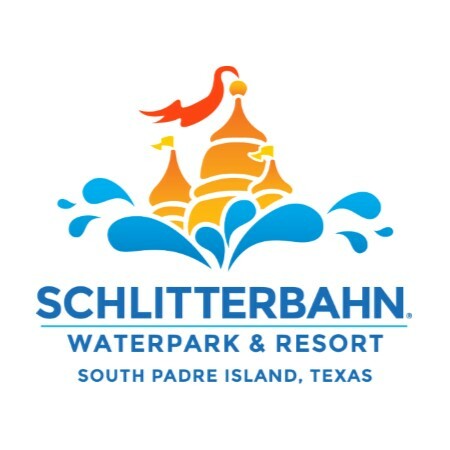 The resort is connect directly to the Indoor Waterpark.